Protect and nourish your hair with a single product. Nectar Thermique provides protection against heat tools and it also nourishes dry hair. 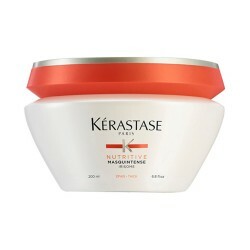 Its milky texture makes it a lightweight, non-greasy product, acceptable for all hair types. It protects your hair against heat tools. It softens and gives shine to the hair. It nourishes the hair fibre. How to apply Nectar Thermique? 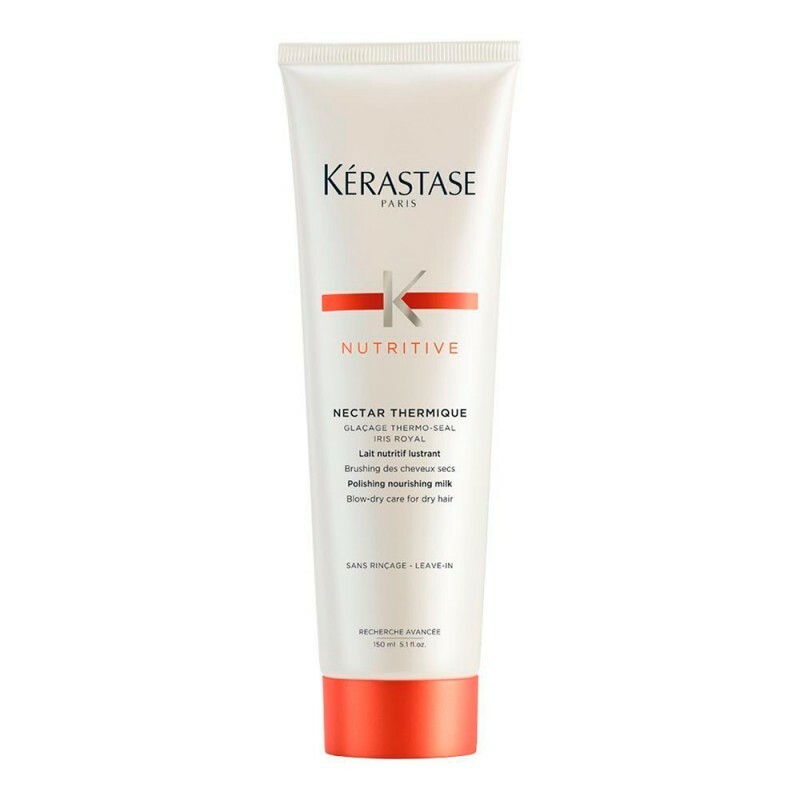 After washing and treating your hair, proceed to apply Nectar Thermique to towel-dried hair and work a small amount of it in your hands. 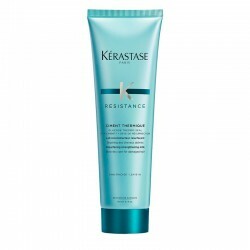 Distribute it on your hair, from mid-lengths to ends and blow-dry as usual. Royal Jelly Extract: its rich nutrients, such as carbohydrates, proteins and lipids, provide softness and shine. Iris Rhizome Extract: it provides long-lasting nutrition. Xylose: it provides thermal protection. Iris Rhizome Extract: it protects the hair from oxidation and provides long-lasting nutrition. Sonia Martín, stylist in Javier Equip S.L. “Whenever you are about to use thermal tools on the hair it is vital to protect it with some heat protector. 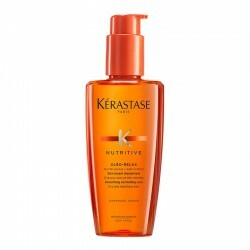 To do so by using one that also provides the hair with nutrition is a real pleasure." Kérastase Nutritive range was created to combat the signs of dry, sensitive hair: loss of fibre shine, roughness to the touch and difficulty in untangling the hair. 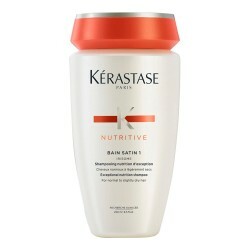 Nourishing shampoo for normal, slightly hair. C'est un super produit. Il en faut peu pour avoir de bons résultats : cheveux préservés et plus denses. Et pourtant j'ai des cheveux longs et colorés à la racine ! 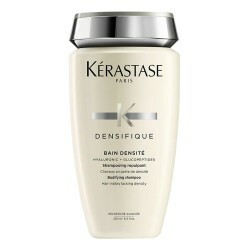 Excellent produit et à super prix sur keshop, 2 fois moins cher que chez le coiffeur, frais d envoi compris ! Je connais déjà ce produit et en suis très satisfaite.